To order your copy go to Routledge Mental Health. 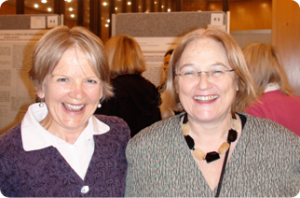 Co-editors of A Collaborative Approach to Eating Disorders, June Alexander and Janet Treasure, catching up at the 2010 Eating Disorder International Conference in London. 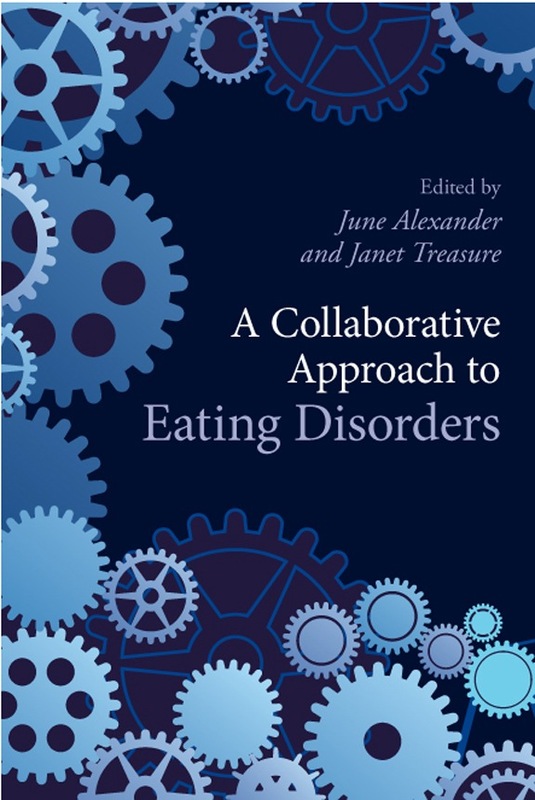 A Collaborative Approach to Eating Disorders by June Alexander & Janet Treasure draws on up-to-date evidence based research as well as case studies and clinical vignettes to illustrate the seriousness of eating disorders and the impact on both the sufferer and their loved ones. 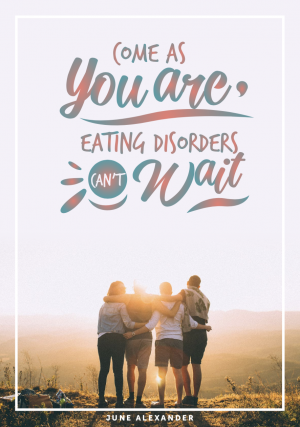 While many aspects of eating disorders remain a mystery, there is growing evidence that collaboration is an essential element for treatment success. This book emphasises and explains the importance of family involvement as part of a unified team approach towards treatment and recovery. building collaborative alliances at all levels for treatment and ongoing recovery. With contributions from key international figures in the field, this book will be a valuable resource for students and mental health professionals including family doctors, clinicians, nurses, family therapists, dieticians and social workers. PART I: Understanding Risk and Resilience for Eating Disorders. Arnold, Introduction. Konstantellou, Campbell, Eisler, The Family Context: Cause, Effect or Resource. Treasure, Kanakam, The Links Between Genes and the Environment in the Shaping of Personality. Kaye, Bailer, Klabunde, Neurobiology Explanations for Puzzling Behaviours. Zucker, Moskovich, Vinson, Watson, Emotion and Empathic Understanding: Capitalizing on Relationships in those with Eating Disorders. Paxton, Modifiable Risk Factors that can be Translated into Prevention or Resilience. Dove, Byrne, Obesity and Eating Disorders. PART II: Treatment. Collins Lyster-Mensh, Introduction. Birmingham, Physical Effects of Eating Disorders. Hart, Williams, Wakefield, Russell, The Role of Nutrition. David, Broft, Walsh, Pharmacotherapy of Eating Disorders. Wade, Watson Psychotherapies in Eating Disorders. Hoste, Celio-Doyle, Le Grange, Families as an Integral Part of the Treatment Team: Treatment Culture and Standard of Care Challenges. Milstein, Arnold, Effectively Engaging the Family in Treatment. Goddard, Raenker, Treasure, Involving Carers: A Skills-Based Learning Approach. Evans, Waller, The Therapeutic Relationship in Cognitive Behavioural Therapy for Adults with Eating Disorders. Federici, Wisniewski, Integrating Dialectical Behaviour Therapy and Family Based Treatment for Multidiagnostic Adolescent Patients. Bulik, Baucom, Kirby, Couples Therapy for Anorexia Nervosa. Olmsted, Carter, Pike, Relapse Prevention. PART III: Clinical Presentations. van Furth, Introduction. Doyle, Smyth, Le Grange, Childhood and Adulthood: When do Eating Disorders Start and do Treatments Differ? Madden, Recognising and Diagnosing Early Onset of Eating Disorders. O’Toole, Food Phobia and Functional Dysphagia. Claudino, Morgan, Unravelling Binge Eating Disorder. Gilbert, Eating Disorders in African American Women. Sundgot-Borgen, Bratland-Sanda, Eating Disorders and Athletes. Morgan, Male Eating Disorders. Part IV: Changing the Culture. Vickery, Introduction. Von Ranson, Laverty, Narrowing the Psychotherapy Research-practice Gap. Ringwood, Why Carers Need to Know about Research. Grefe, Promote Full Agenda of Rights. Tantillo, The Patient-family-clinician-researcher Quest for Quality Care. “Professionals and families need to work together to help people with eating disorders. This book tells us why this is true and offers specific strategies to make it happen. This is a terrific book and long overdue!” – James Lock, MD, Ph.D. Professor of Child Psychiatry and Pediatrics, Stanford University, USA. 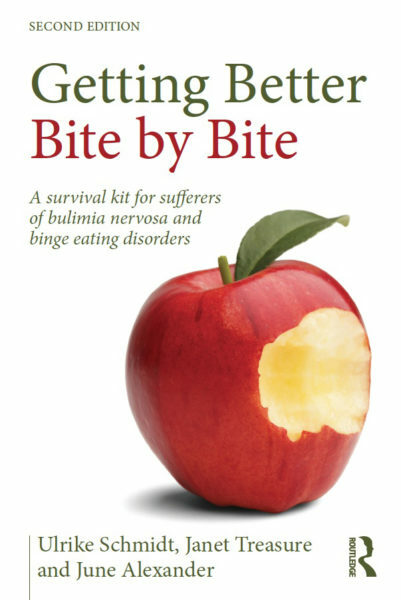 “The aim of this enthusiastic book is to integrate treatments from a wide range of professional and lay experts who have learned how best to treat persons with eating disorders. The model for family therapy has taught us how to mobilize parental help and this approach can now be extended to enlist contributions from carers, partners and recovered patients themselves. 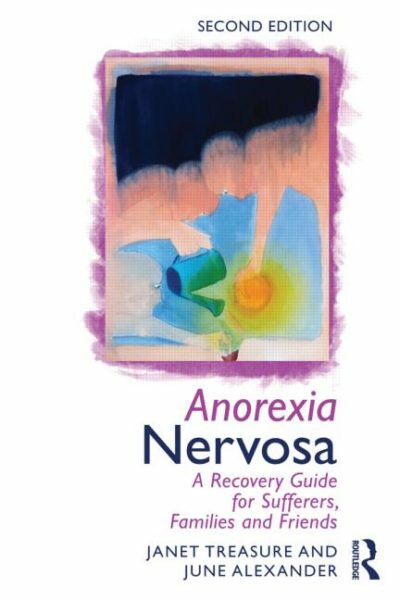 This book is a cornucopia of treatment ideas and should be read by those who strive to help sufferers from eating disorders.” – Gerald Russell, MD, FRCP, FRCPsych. Emeritus Professor of Psychiatry, Institute of Psychiatry and the Maudsley Hospital, London. 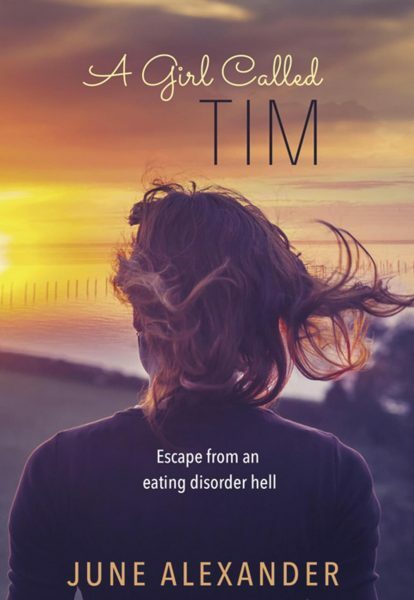 June Alexander is an Australian writer and former newspaper editor who has a 40-year career in journalism and has battled eating disorders since the age of 11. Janet Treasure is Professor, South London and Maudsley NHS Trust, and Director of the Eating Disorder Unit and Professor of Psychiatry at Guys, Kings and St Thomas Medical School, London.